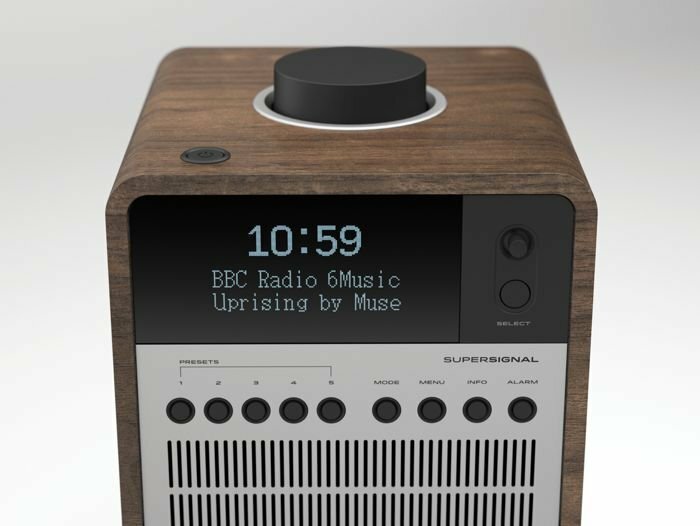 Revo has announced their latest DAB radio, the Revo SuperSignal which is designed to be used as a DAB radio and also a Bluetooth speaker, so you can stream your favourite music to the device from your smartphone, tablet or other Bluetooth device. 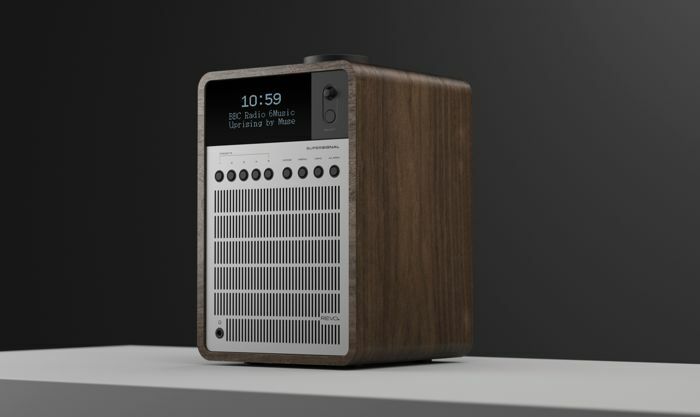 The Revo SuperSignal comes with DAB, DAB+ and an FM Tuner with RDS, it lso features an OLED display, and a joystick control, the device can also be used as an alarm clock, with sleep and snooze modes. A hand-crafted wooden cabinet has been selected for its superb acoustic properties, clad in furniture grade American walnut, no other material provides the deep foundations of great audio performance like wood. The use of high quality anodised T6 aluminium for the front facia and speaker grille, and pressing steel for the radio’s backplate further inject a reassuring tactility and sense of honesty that cannot be achieved with lesser materials. The SuperSignal comes with a 10w Class-D amplifier, stereo RCA, optical out, and AUX in, it also comes with a remote control, it is available in the UK now for £179.99.